Google is improving their algorithm every single day. And with good reason: the number of searches performed increases every year, and 16 to 20% of search queries used each day have never been typed into Google before. Because of this, Google has to work to keep on top of how the world is using their search engine. These days, Google takes a much more holistic approach to keywords. 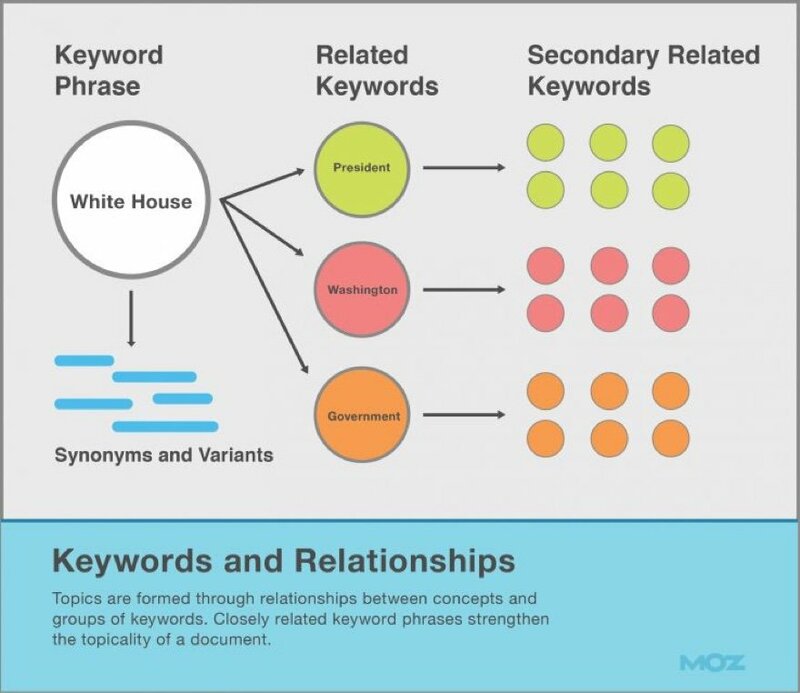 They are more concerned with the context presented by all the many different words and phrases used in a piece of content than the unyielding presence of one particular keyword. 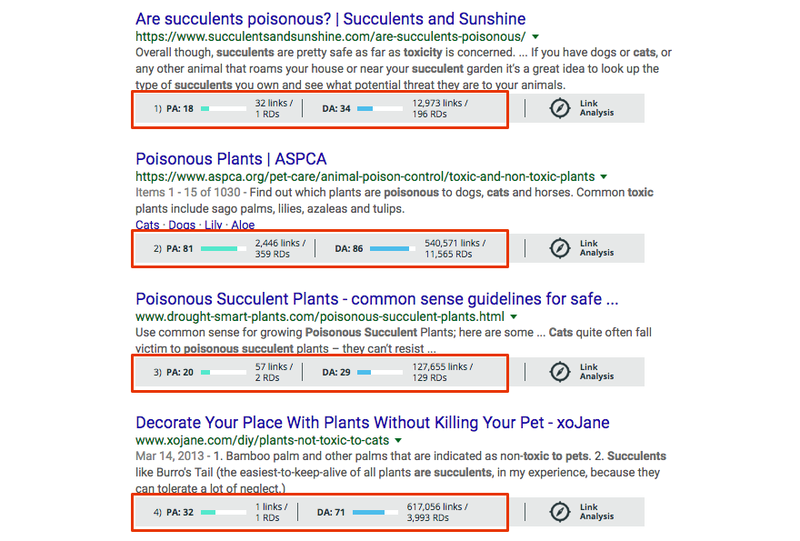 Occasionally, content that ranks well for a certain term doesn’t even contain the exact term searched at all. But Google still excels at matching the context of what you are looking for to relevant information. 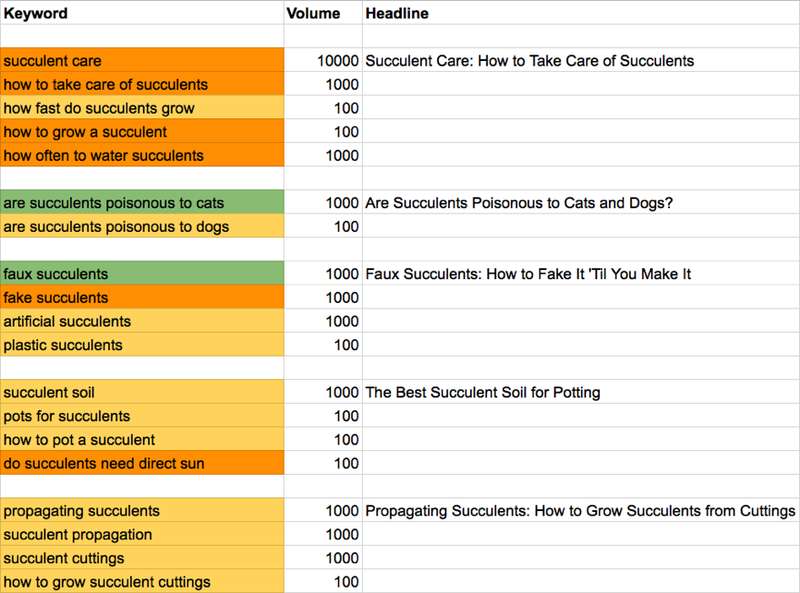 Optimizing for this is called “topic modeling,” where you build context for your piece of content through the use of a set of interrelated keywords. That isn’t to say that individual keywords no longer matter, though. 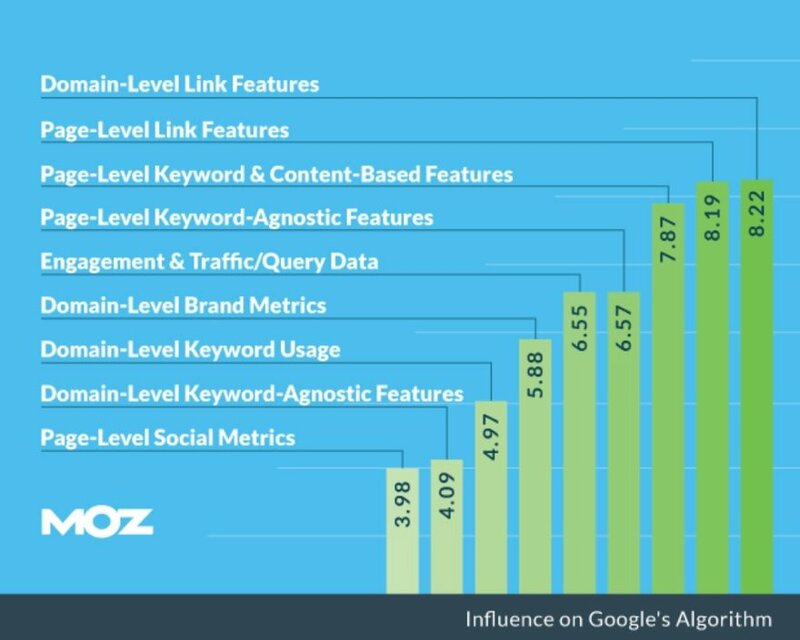 Even in Moz’s most recent search ranking factors study, the SEOs surveyed agreed that keywords were the third most important piece of the search algorithm. 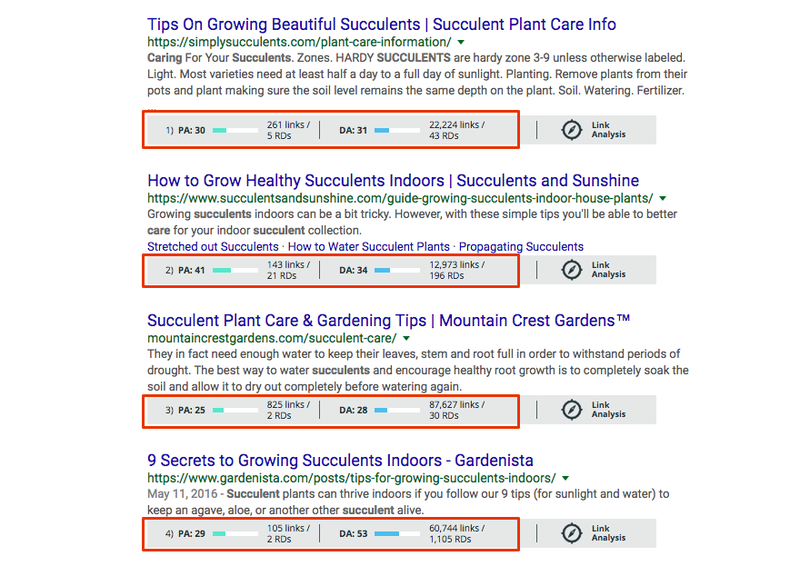 The traditional definition of a “good” keyword is one that receives a high number of monthly searches and low competition from other sites trying to obtain traffic from that keyword. 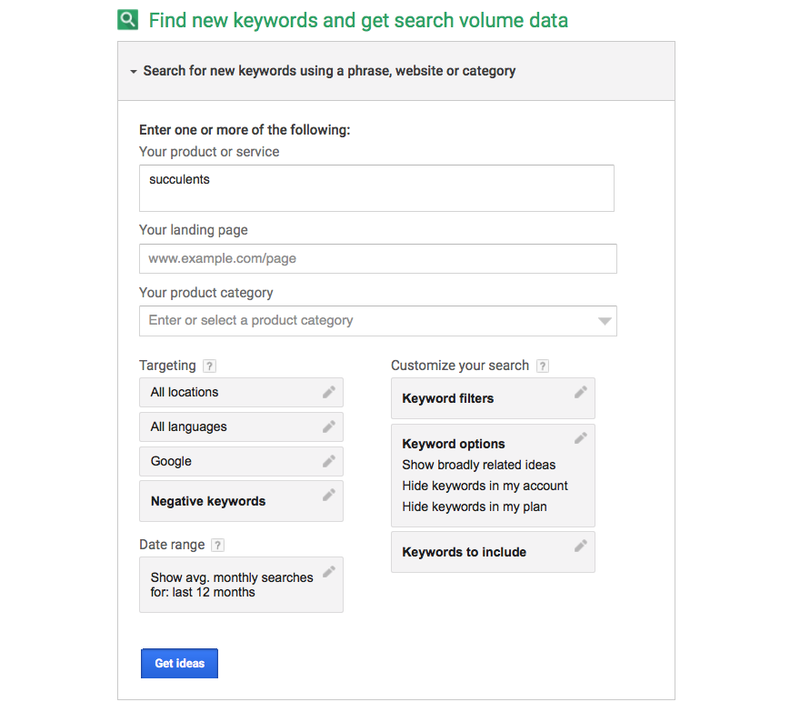 This determination comes from a tool like the Google Keyword Planner, which lists monthly search volume and the competitiveness of the keyword on AdWords. 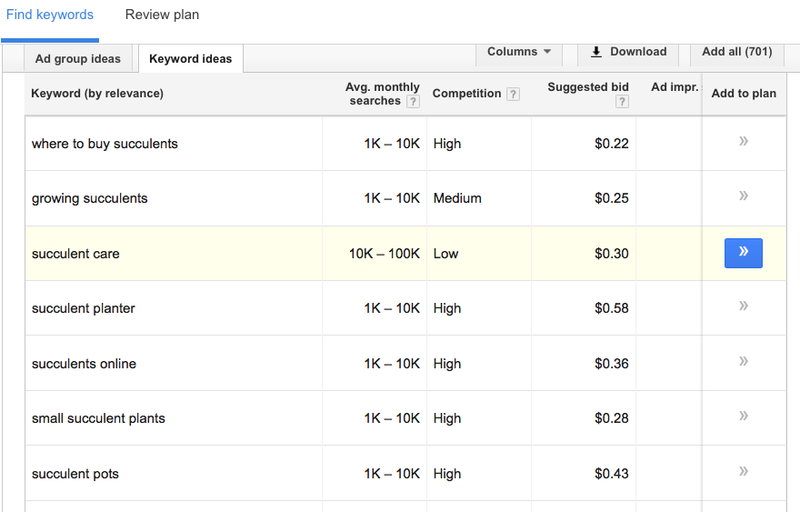 Google Keyword Planner is a suitable tool to use, mainly because it is free. Start by typing in the main theme of your blog, which might be one to three words. Let’s say we’re starting a blog about succulents. 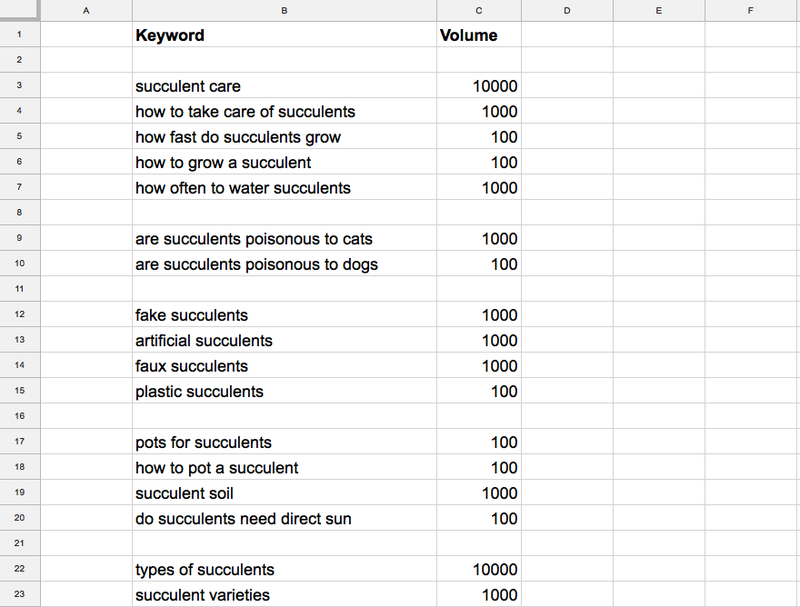 I’ll search for the keyword “succulents” to start. 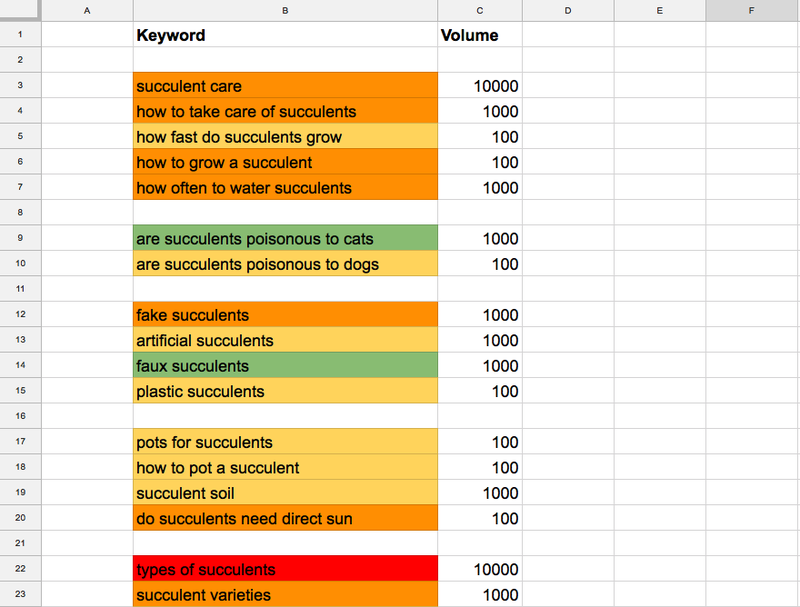 A simple system for judging your keywords such as the one shared by Ryan Stewart in this article is a good option. 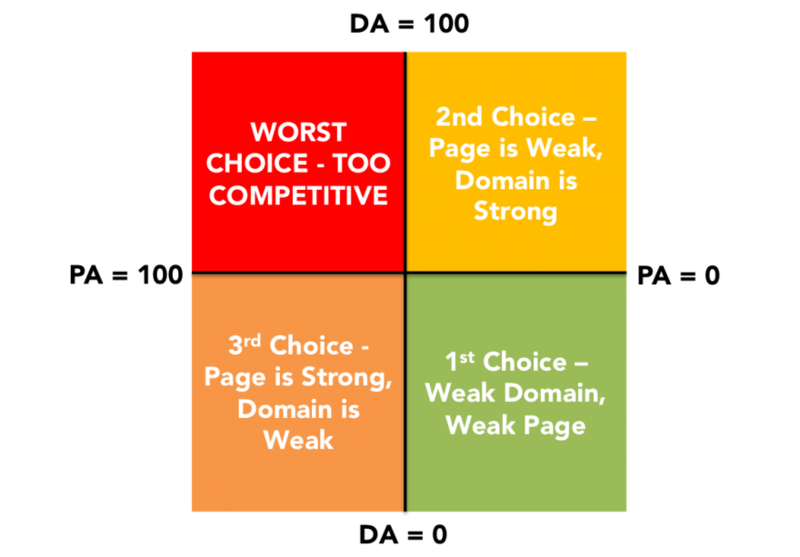 It is a color-based rating system based on the Page Authority (PA) and Domain Authority (DA) of the top four results for each keyword. To get started, sign up for a free Moz account and install their browser extension.